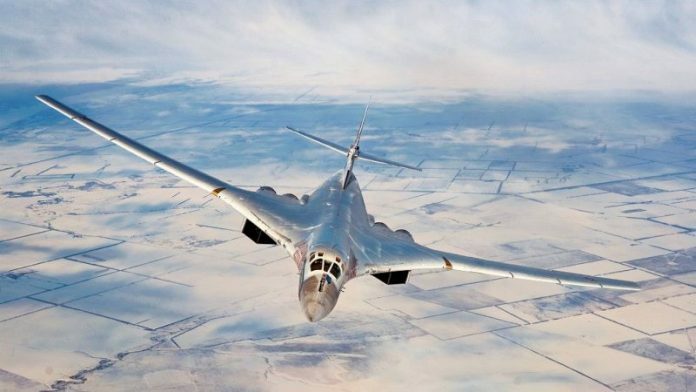 RAF Typhoon jets were scrambled on Wednesday to intercept two Russian Tu-160 Blackjack bombers heading towards UK airspace. 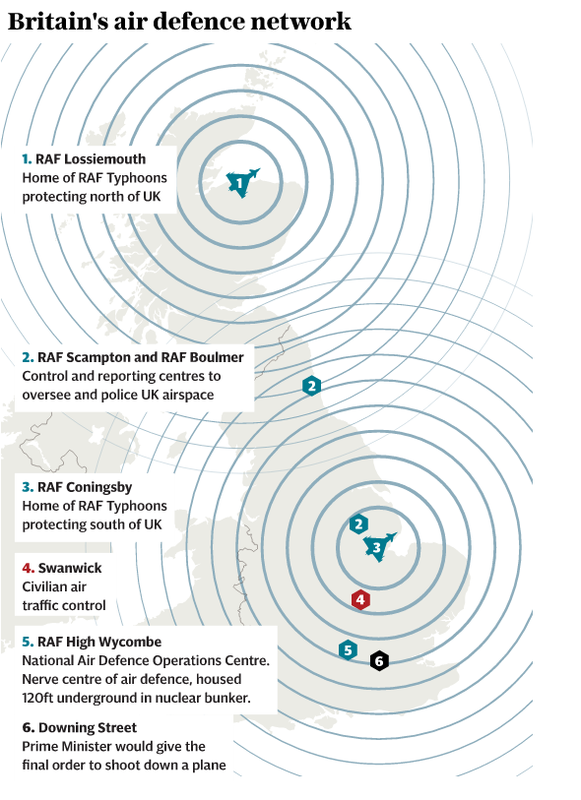 The Typhoon jets were dispatched from RAF Coningsby in Lincolnshire on Wednesday afternoon following the security alert. 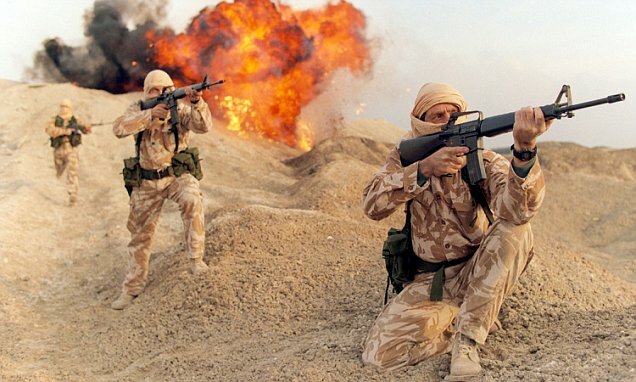 An RAF spokesman said the situation was “on-going” and was not uncommon. It is believed the aircraft are with the Long Range Aviation branch of the Russian military. 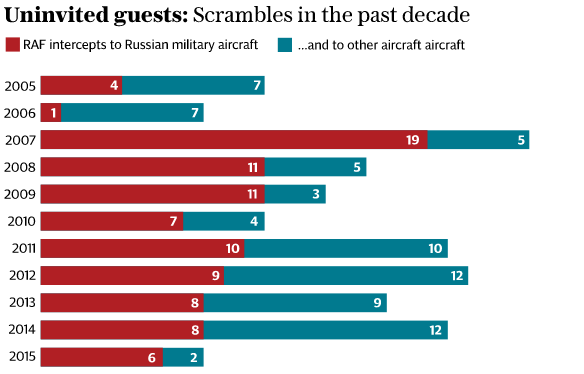 They have never penetrated UK airspace. 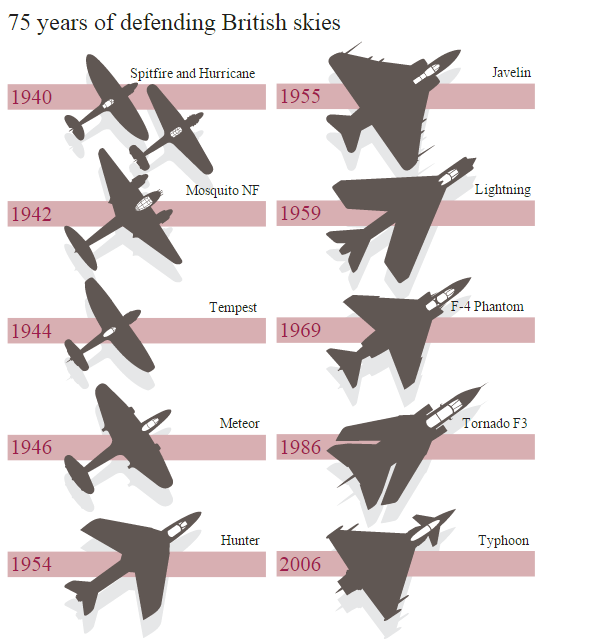 Typhoon jets can be deployed in a range of operations, including combat. 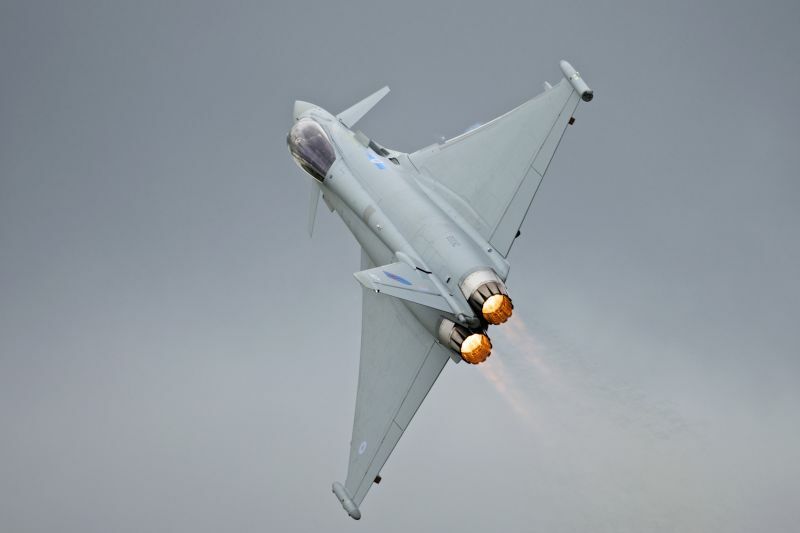 More recently, Typhoons have been involved in the campaign against Islamic State in Syria, with jets dispatched from the British military base of RAF Akrotiri. 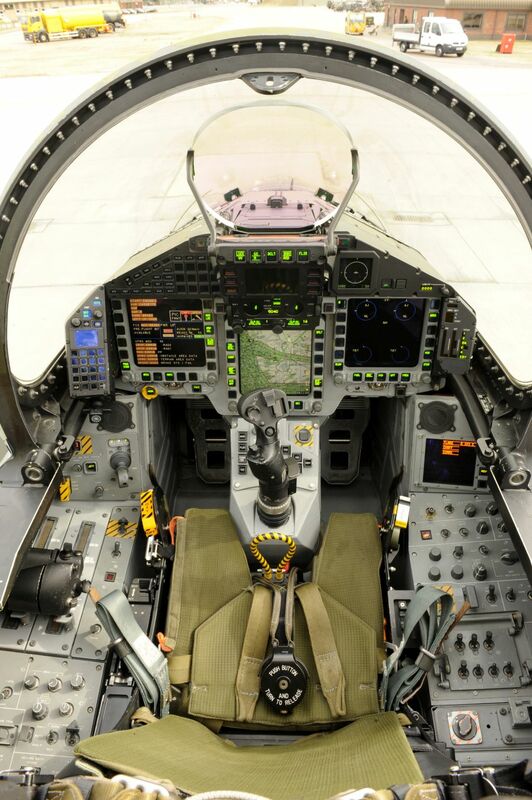 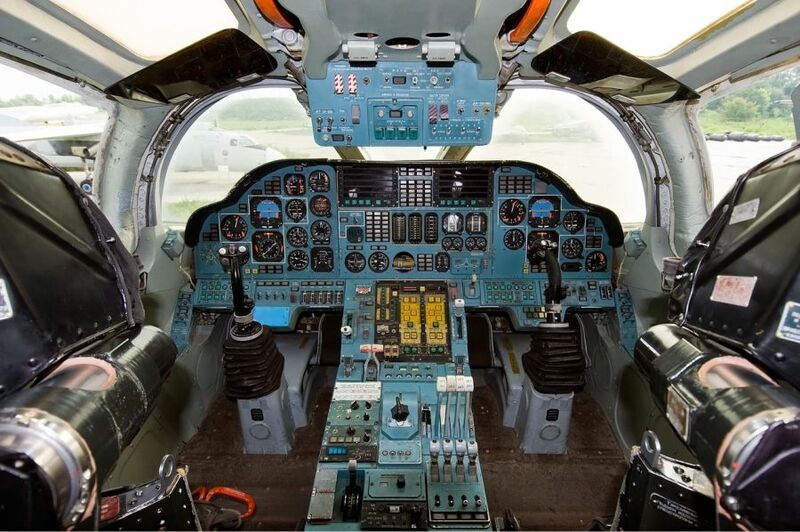 The cockpit of a Royal Air Force Typhoon jet fighter aircraft.